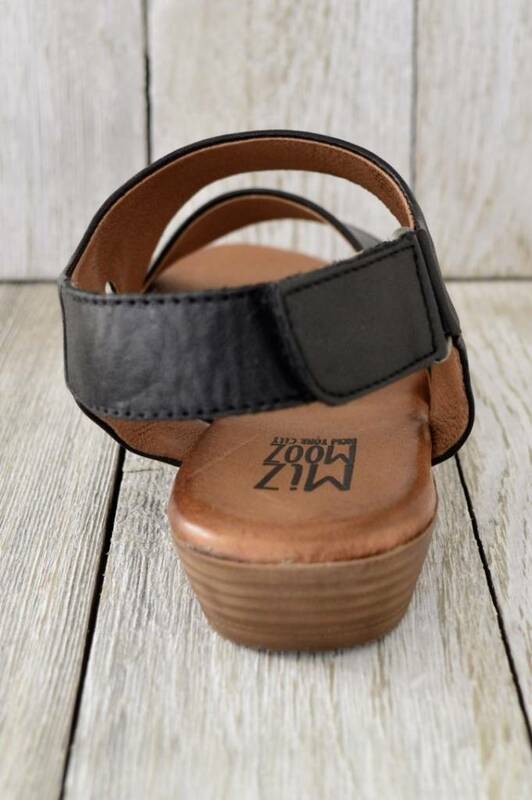 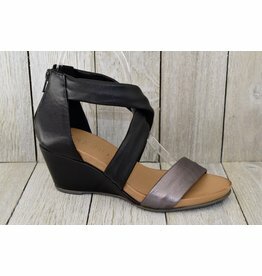 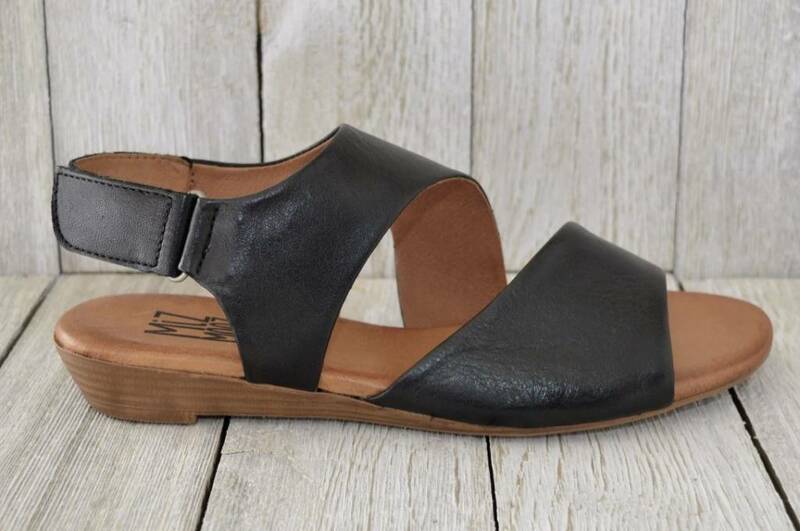 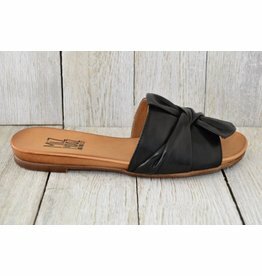 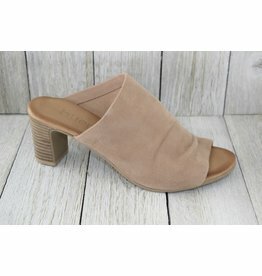 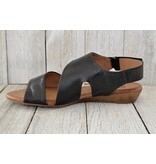 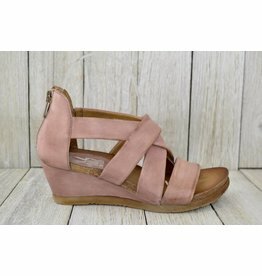 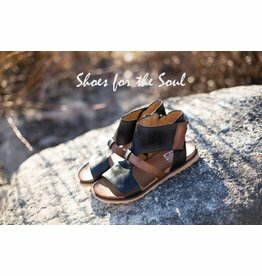 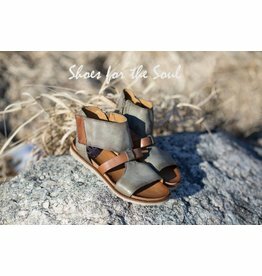 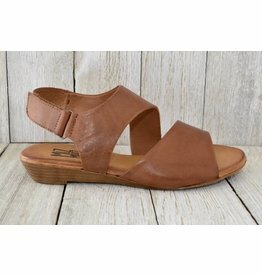 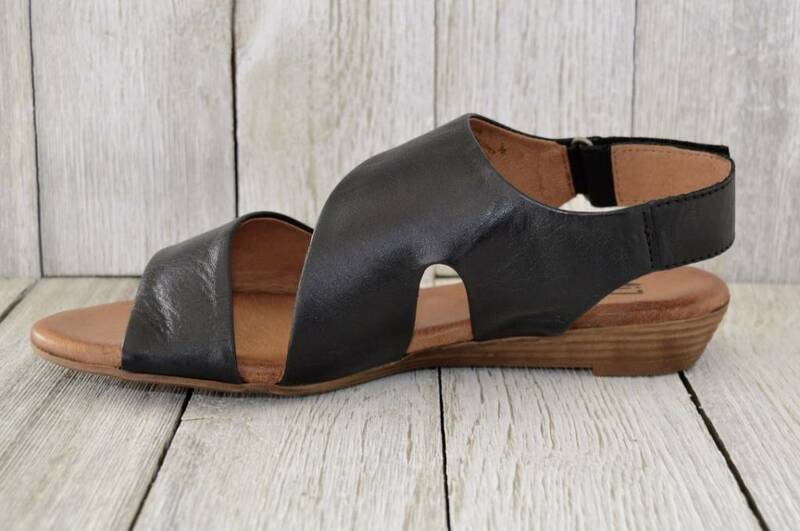 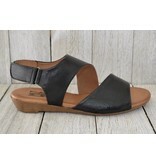 These sandals are fully adjustable across the ankle strap and have a zipper entry for easy off and on. 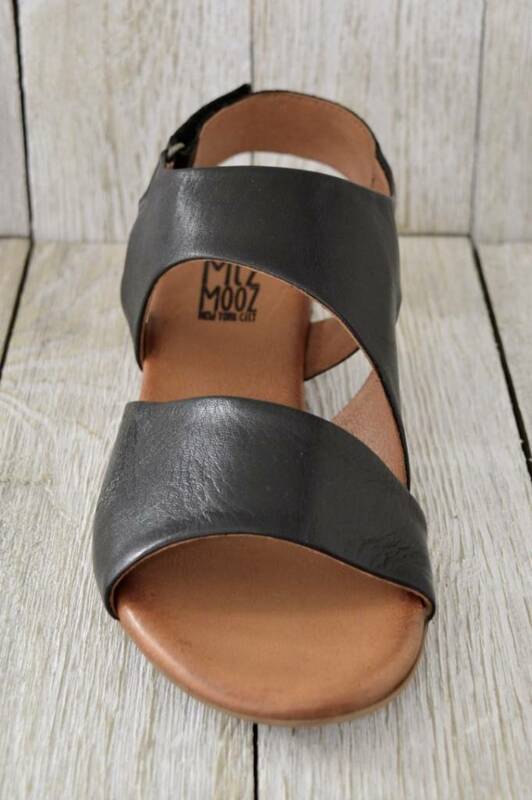 Did we mention they are comfy too ?! 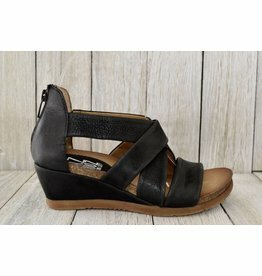 With a handy rear zipper this wedge is ensures easy on and off for anyone on the go!